Join our HEALTHY LIVING LINK PARTY PINTEREST BOARD .Collaborate with us and we would love for you to pin with us. Pin your healthy living related post , recipes, giveaways, reviews and more! 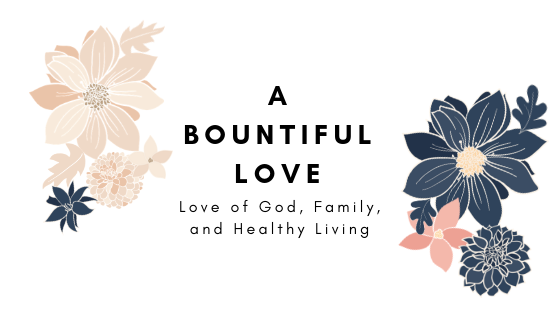 If you like to join our collaborative board, you can email me at abountifullove (at)gmail (dot)com or comment below! Join our Healthy Living Link Party Collaborative board. We’d like to thank each and every one of you for making every week so amazing! Keep sharing your healthy and inspiring posts with us. If you are new here , we are so glad to have you!! Have fun and make new friends! I appreciate each and everyone of you for joining us. 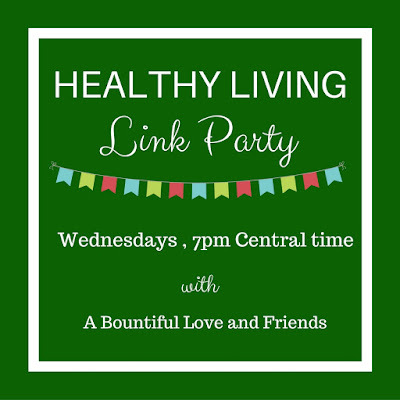 The Healthy Living link party is all about living a healthy life. 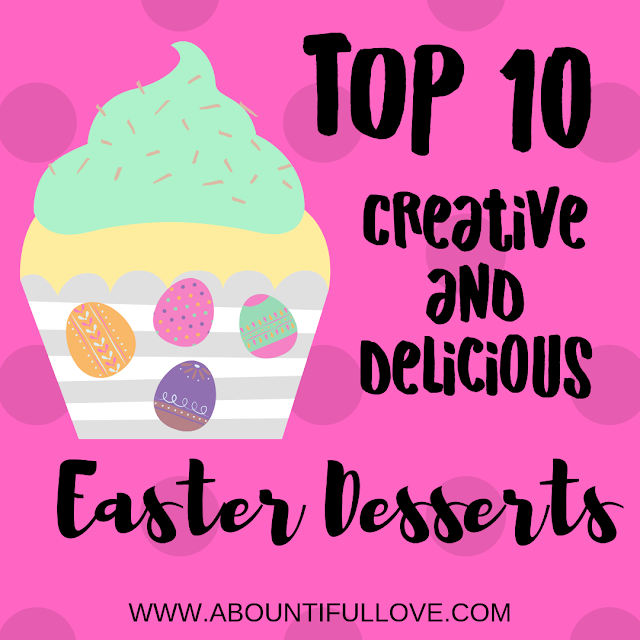 Link up your posts related to healthy living and recipes that are low carb, low calorie, paleo, keto, organic, clean, etc. Eating healthy doesn't have to be boring and is more fun when you share your recipes and find some new ones. 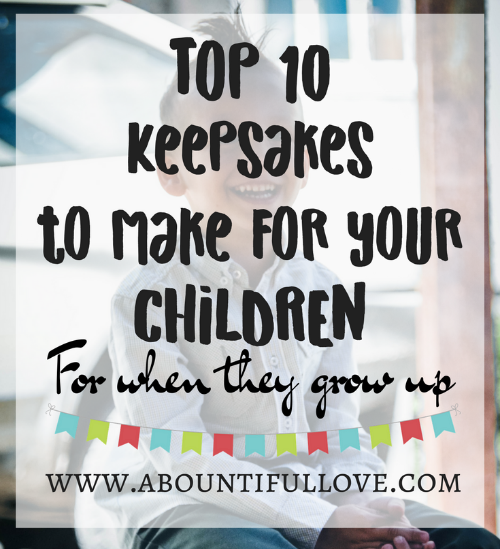 We all pick our week's feature, so don't forget to stop by their blogs! Link up only healthy living related post --> recipes, tips, guidelines, giveaways, etc. 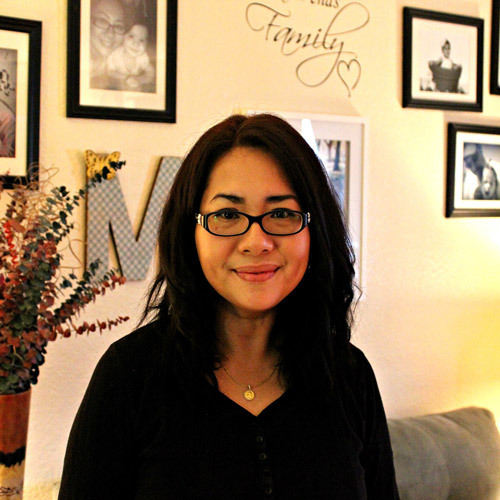 Visit your linky neighbor. Comment or share on your favorite social media platform. 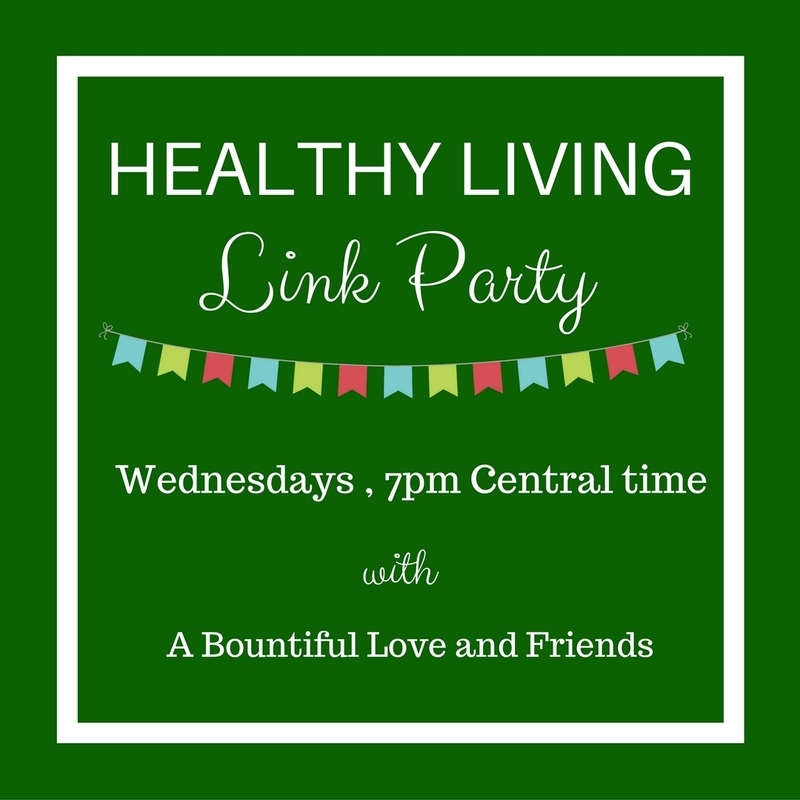 Sign up for Healthy Living Link Party email reminder! Don't worry I don't like spam either. Disclaimer: . Emails are obtained ONLY TO NOTIFY participants of the next link-up and for that reason only. You may opt out of these emails by unsubscribing from them at any time. If other bloggers chose to share your content and your graphic through this link up, the hosts of Healthy Living Link Party are NOT responsible for any article or images that was use illegally. Let's party, link up below! Thank you for hosting. It is always so much fun to see the links. Have a great week!